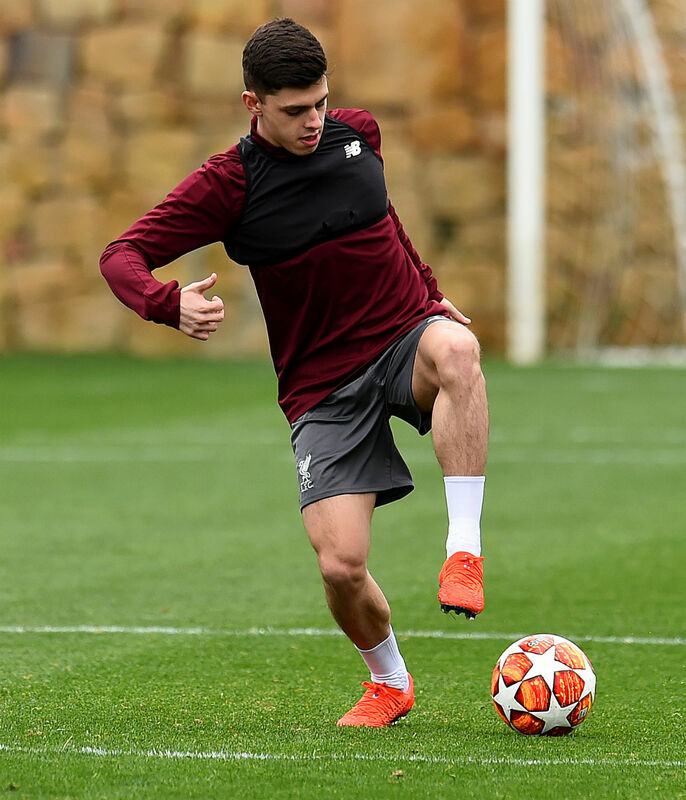 Adam Lewis wants to capitalise on the ‘unbelievable experience’ of being part of Liverpool’s training camp in Marbella. 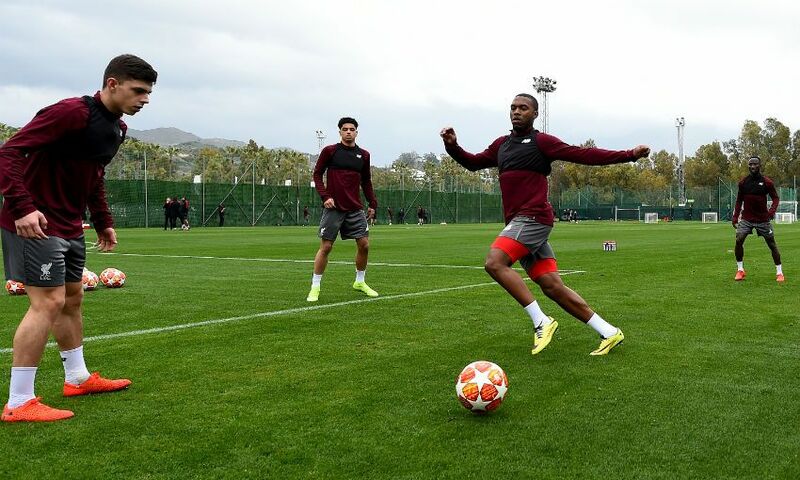 Academy prospect Lewis was named in Jürgen Klopp’s travelling squad that flew out to Spain on Monday - and the 19-year-old is determined to impress the manager during their four-day stay. “It’s an unbelievable experience, to be honest,” Lewis told Liverpoolfc.com in Marbella. “Obviously I had an idea that I was going to be coming, but when he [Klopp] told me I was made up. All my family were made up too. “[My aim is to] Just to try and get on the bench or maybe in the squad for a Premier League game. Just to keep doing what I’m doing, to be honest. Lewis’ first experience of an overseas training camp with the Reds’ first team came two years ago in Tenerife, and he feels he has progressed significantly since then. “Yeah, 100 per cent. I can see it when I’m playing as well - I feel more confident,” he continued.